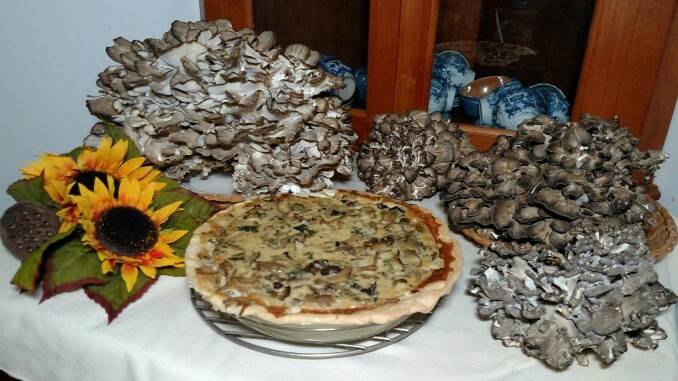 Celebrating the season, with Hen of the Woods Pie. 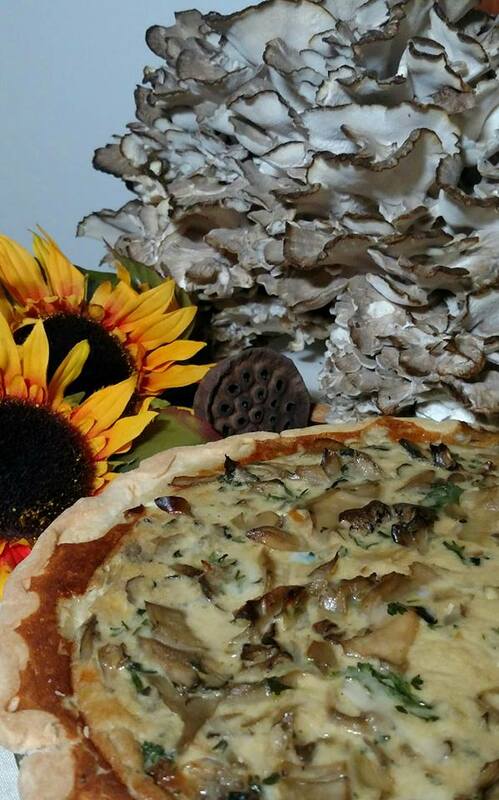 Smoked mozzarella, apple cider, Apple Jack liquor…and a whole lot of delicious Hen of the Woods mushroom. Mmmmm.